Any versions below 7.2.0 is vulnerable to this security issue and is likely hacked. If you use the Social Warfare plugin for WordPress then you are likely vulnerable to this security issue or already hacked. The vulnerability was mainly found in version v 3.5.2 and it’s being exploited for some time. If you use Easy WP SMTP plugin for wordpress then you are likely vulnerable to this security issue or already hacked. The vulnerability was mainly found in version v 1.3.9 and it’s being exploited for some time. A new wave of the https://simpleoneline[. 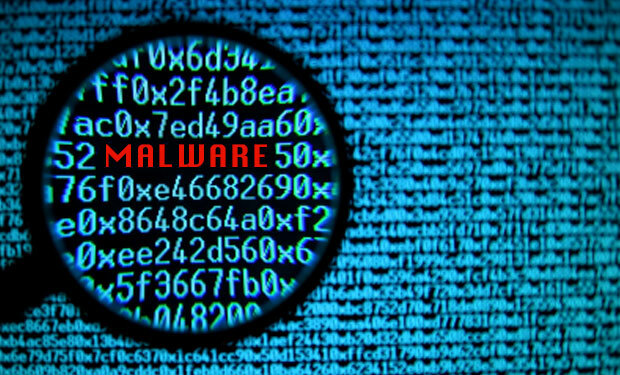 ]online/online.js malware has been discovered hitting hundreds of WordPress websites. In most cases, it’s injected in the database and particularly found in the options table.